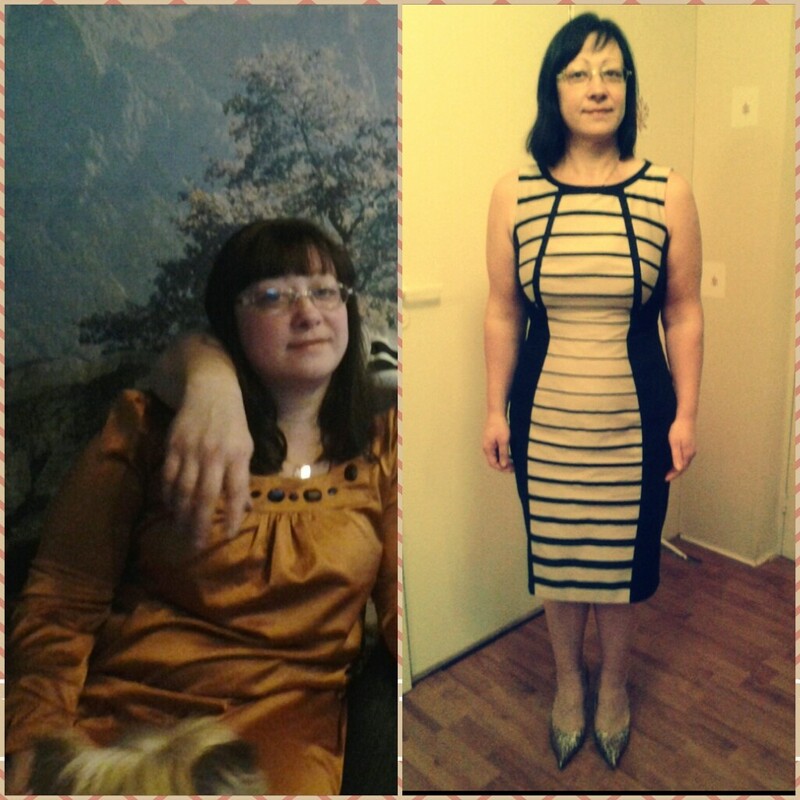 I saw an add by FigureFriends and decided to try their program, because I already had problems with my health and I needed to find out how to eat so that my health would improve and weight would decrease. People close to me and my friends have supported me a lot during this journey and they have also been very very surprised that by only changing my eating habits I've been able to achieve such a beautiful body and restore my good health. I'm truly greatful that I've found you, dear FigureFriends! Download our Figure Friends app from here and start your success story today!